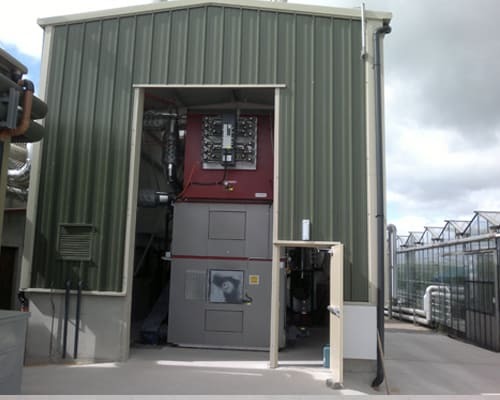 A woodchip biomass boiler was installed on site at Wexford Tomatoes in 2012 by Enerpower. 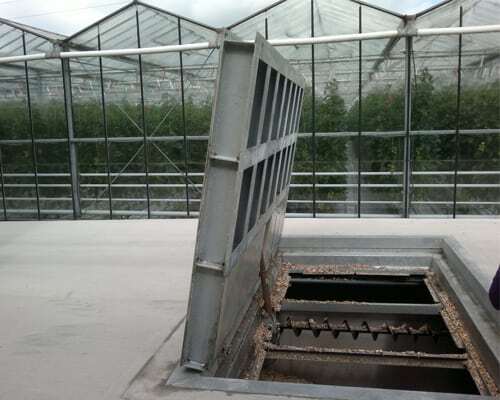 The team based at Horeswood Nurseries were looking for a boiler that would serve their needs and provide heat to the site. Upon taking the project, Enerpower met with the team at Wexford Tomatoes and discussed in detail their specific requirements for boiler. 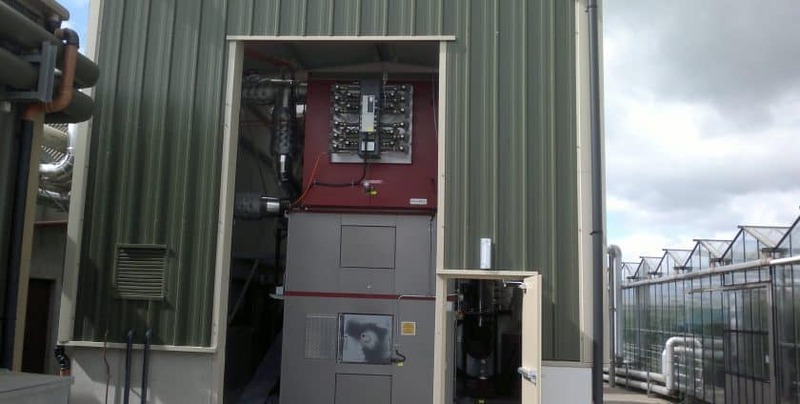 The ideal solution was determined as the Gilles HPK-IR 2000 biomass woodchip boiler as this would meet all requirements for the site. 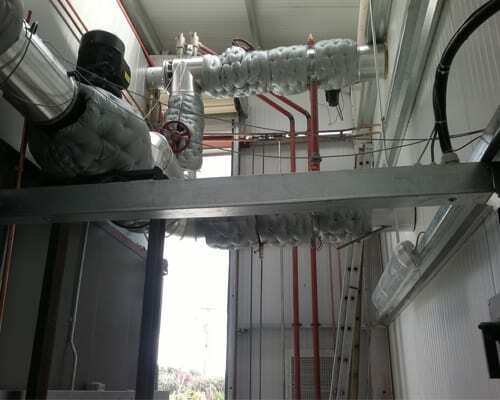 In late 2012, Enerpower installed the Gilles HPK-IR 2000 forward feed firing biomass boiler. 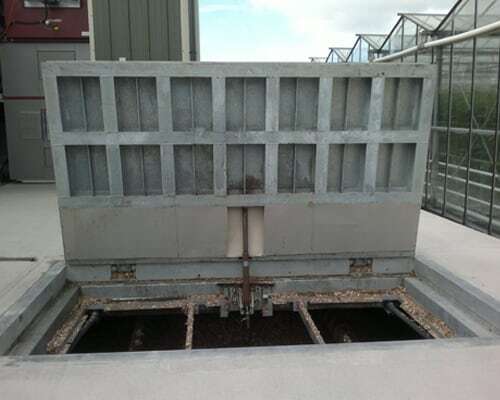 Primary and secondary air are regulated by the combustion air fan and air dampers. The installed lambda probe monitors performance of the combustion chamber temperature and boiler output. 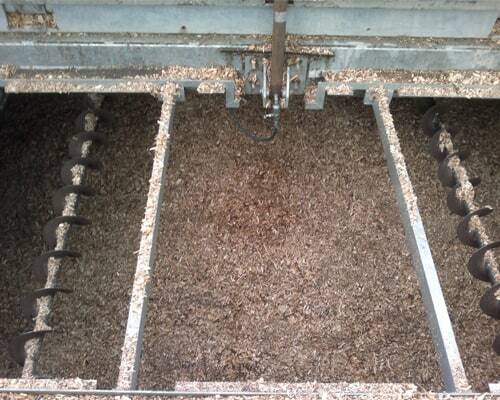 This woodchip biomass boiler has a fully automatic heat exchanger is designed to effectively and efficiently transfer heat. This high performance boiler comes with a double walled steel housing for pre-heating the combustion air and for cooling the inner anchoring plate of the ceramic lining. 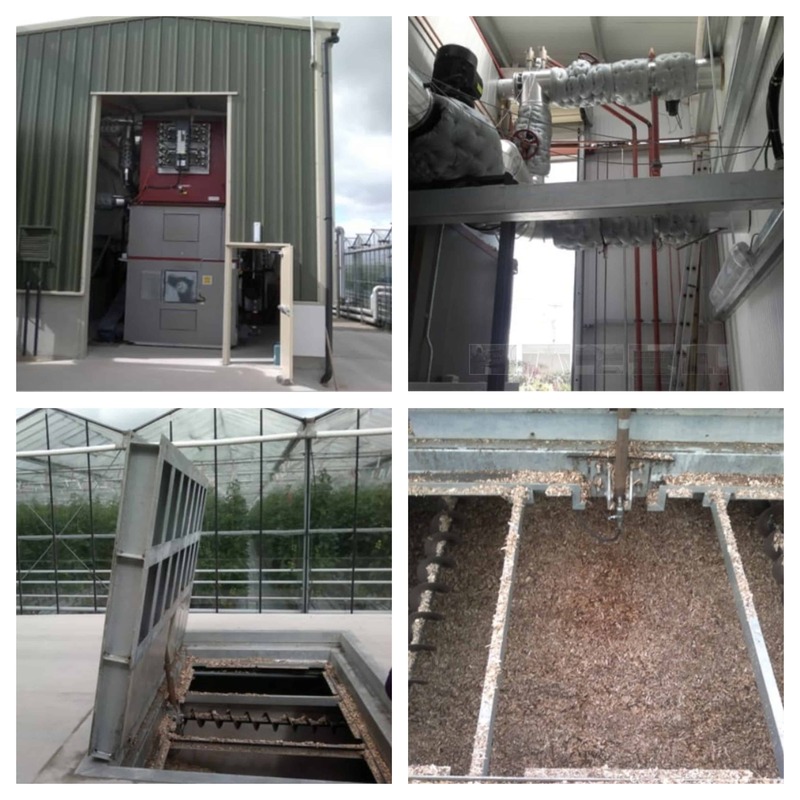 A large boiler with great capability for delivering a heat load, this woodchip biomass boiler is extremely efficient in delivering the requirements for this site. This boiler is well – designed and is preconditioned for the highest quality combustion. 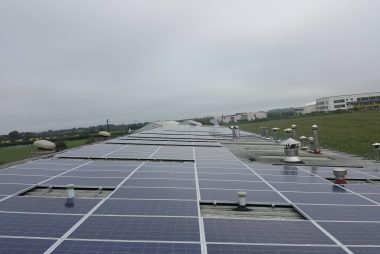 By looking towards a renewable energy technology for your energy requirements, you can reduce your costs by up to 50% per annum a well as ensuring increased energy efficiency and promoting a positive green image for your company. 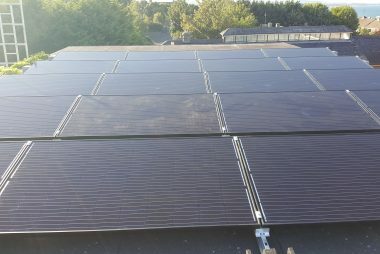 If you would like to generate renewable energy for your business and be financially rewarded for doing so, contact Enerpower on 051 364 054. 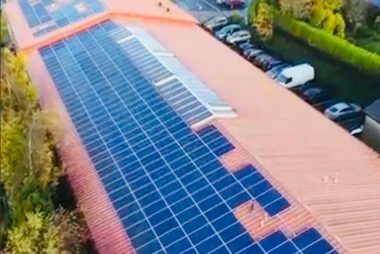 Enerpower can carry out a detailed survey at your property and offer you a bespoke solutions with a renewable energy technology that suits your business and circumstance.